Car firms can now fit even the most modest motors with an astonishing array of safety equipment. It’s kit that’s designed to assist drivers and prevent crashes happening. 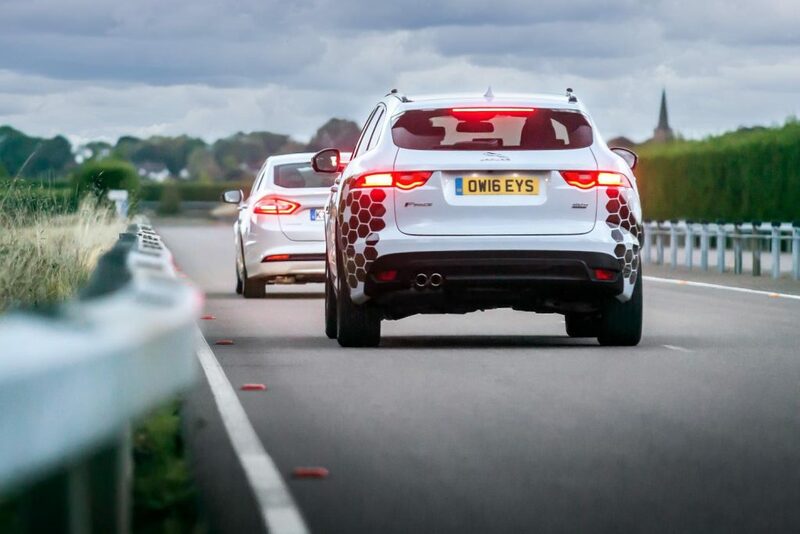 But according to a study by What Car?, four times as many drivers prioritise connectivity, fancy audio units, navigation systems and alloy wheels over advanced systems that can help keep them, their passengers and other road users safe. Many road safety experts believe this is because drivers don’t fully understand what the systems do, and how they can help. Here we investigate some of the most significant safety systems available on used and new cars. Sat navs are one of the wonders of modern motoring ‑ until they direct you to somewhere you don’t want to be. There are numerous stories of satellite navigation systems going bad. Drivers have been directed onto the middle of ski slopes, articulated lorries pointed down totally unsuitable country lanes and coach parties sent on 750-mile detours. Although most of us have been led up the metaphorical garden path by a sat nav at one stage, they will become an even more vital part of modern life. From December 2017, drivers will have to follow follow a navigation system for at least part of their driving test. 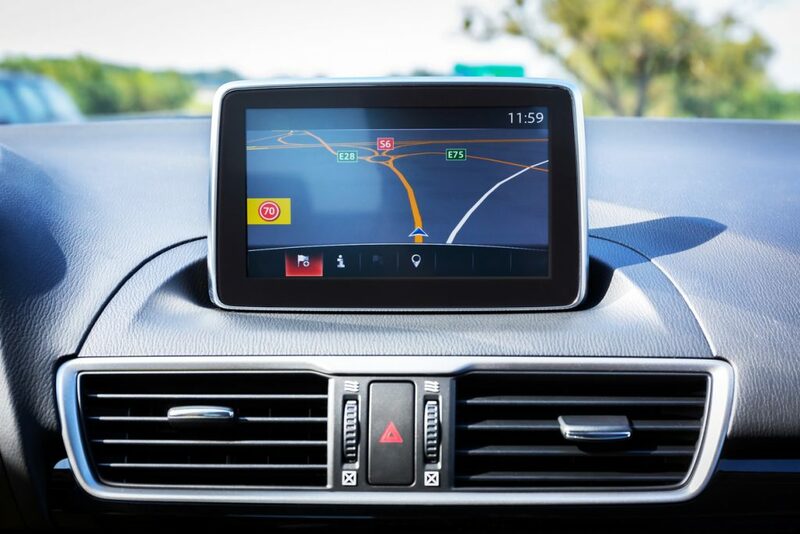 Research by uSwitch suggests that around four in five of us rely on navigation systems over maps. And more than half (56 per cent) use the navigation unit as a handy reminder of the speed limit. However, systems aren’t 100 per cent reliable. Research carried out by uSwitch found that around one in five drivers (17 per cent) had been given the wrong speed limit by their navigation system. So why are we being misled by our sat navs? And what can we do about it? Why don’t sat navs tell the truth?